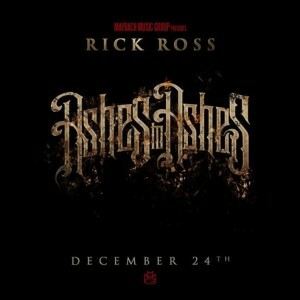 Rick Ross released his Ashes to Ashes mixtape last week as a Christmas gift to fans. I have always been on and off with Rick Ross, but this song is gold. Probably because two of my favorite rappers out now, Wale & Meek Mill, are featured on this track. I'll give it to Ross though, he fairs well here as well. "Play Your Part" will most likely be on any hip hop fans replay for awhile. Listen to the track below.